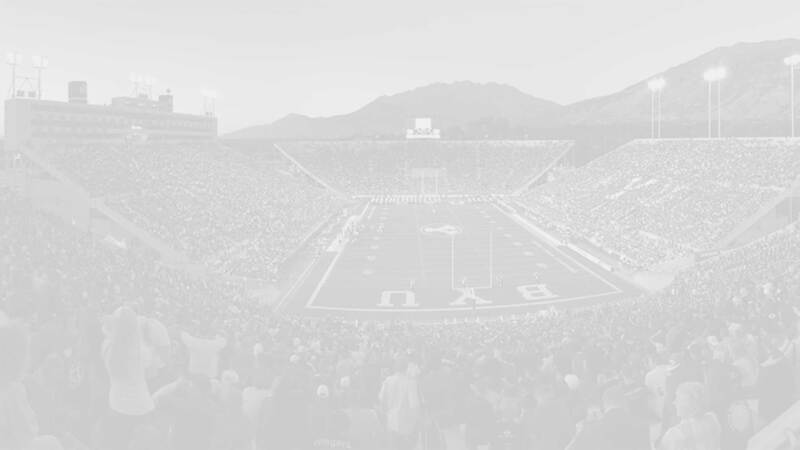 Edmunds served an LDS mission to New York and then played football at Ricks College. At Ricks he set the season records with 62 PATs in a season and consecutive PATs with 44. He was named to the All-Western States Football League first-team and ranked third in NJCAA in punting and fourth in kicking. 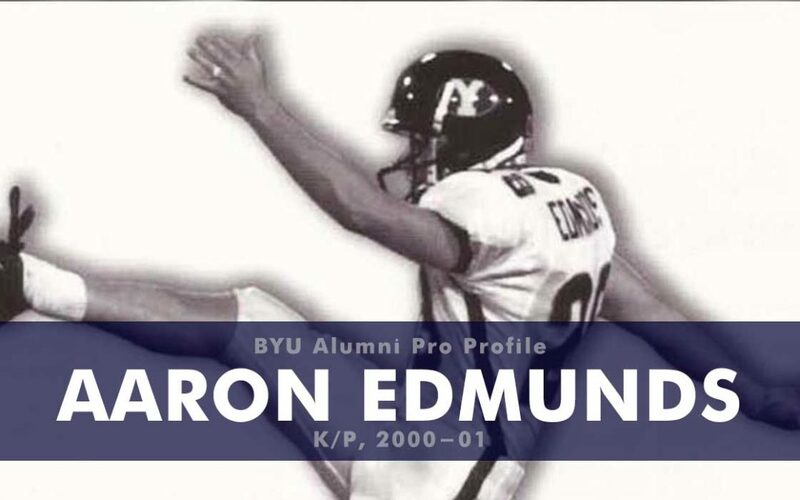 At BYU he was an All-MWC honorable mention and Ray Guy award semi-finalist in 2001, averaging 39.8 yards per punt. 14-of-46 punts were inside the opponent’s twenty yard line. Edmunds was not selected in the 2002 NFL draft but signed a free agent contract with the Detroit Lions. Edmunds is now the Area President for the Plum Healthcare Group in Northern California.